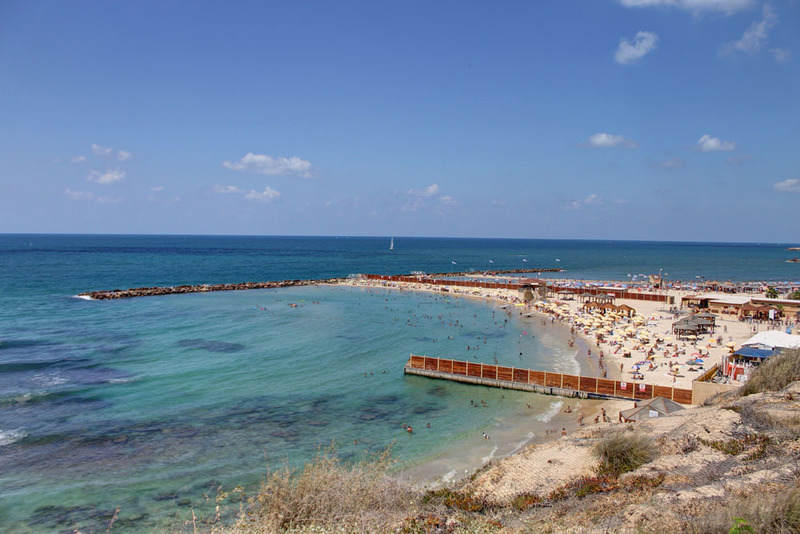 Also Known as the Separated Beach for it is the only beach in Tel-Aviv which is designated for the religious orthodox population. The beach has high walls separating from its neighboring beaches Sheraton and Hilton. The main idea is that it has strict separation between men and women bathing times and days. The beach is open as follows: Women - Sunday, Tuesday and Thursday are the bathing days. Men - Monday, Wednesday and Friday are the bathing days. The beach is open all summer in the bathing season, it’s free of charge and has a few parking lots around. It used to be open on Saturday for everyone, but now they have restricted that as well. It is a bit weird to see an empty beach surrounded by a walls on a Saturday, while every patch of sand around Tel Aviv has someone sitting on in the Weekends. 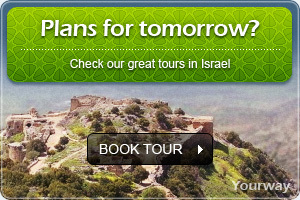 For full prices list, please call directly to the attraction site.